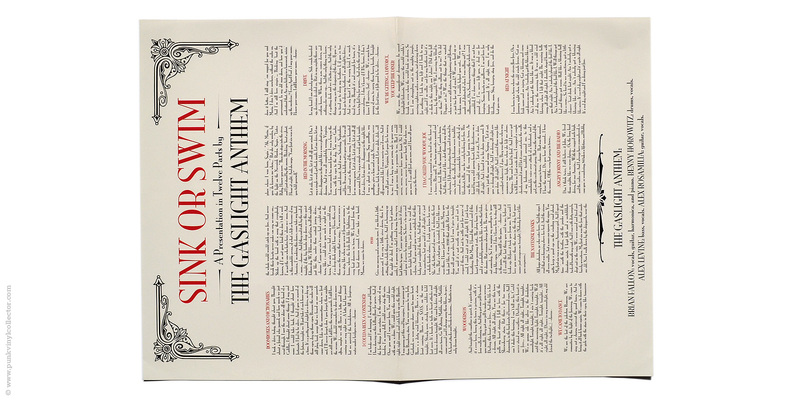 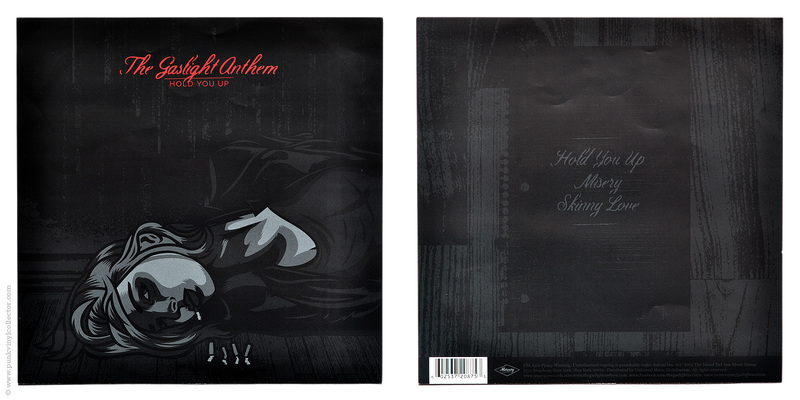 Special info: Comes with a single-sided, folded lyric sheet and various Gunner Records ads. 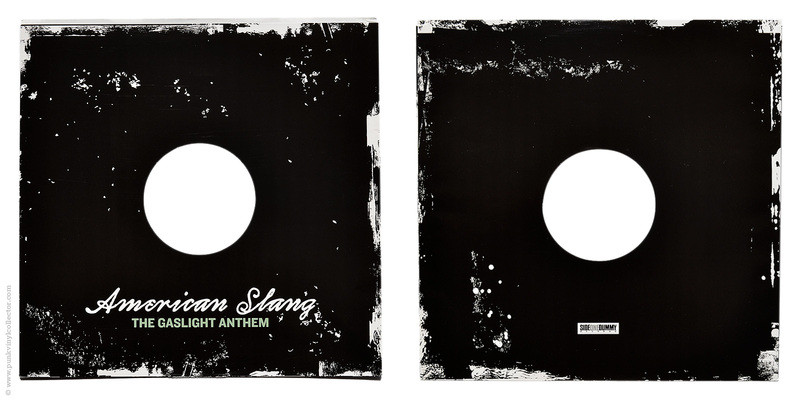 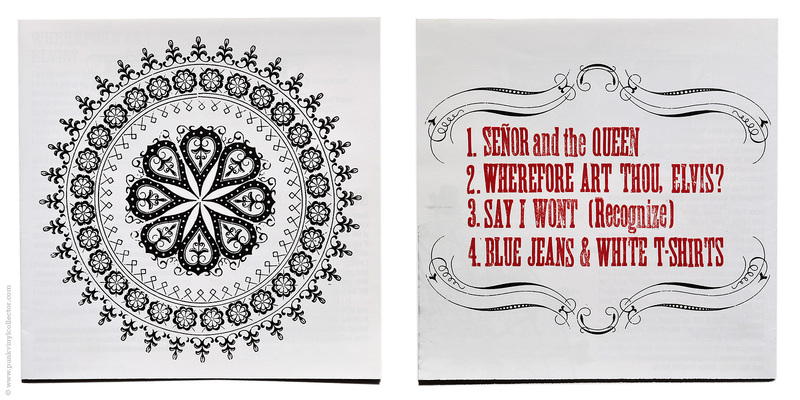 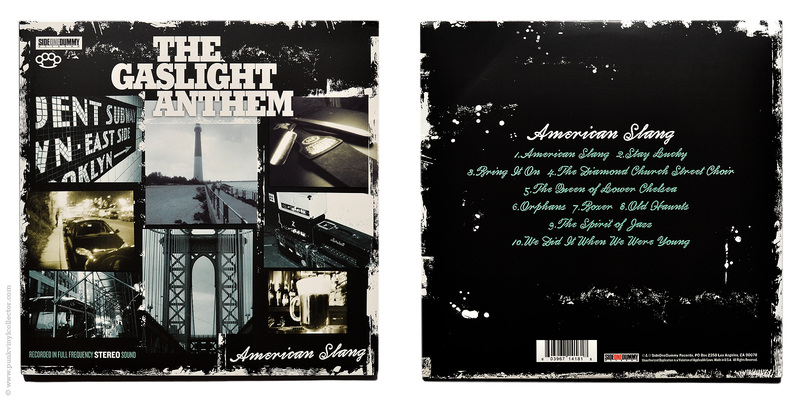 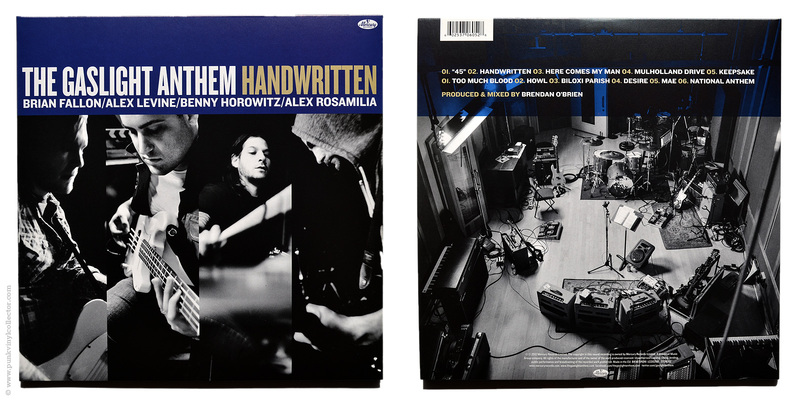 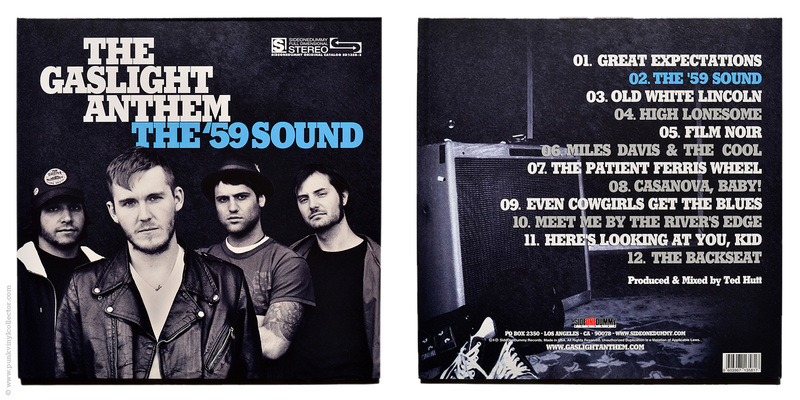 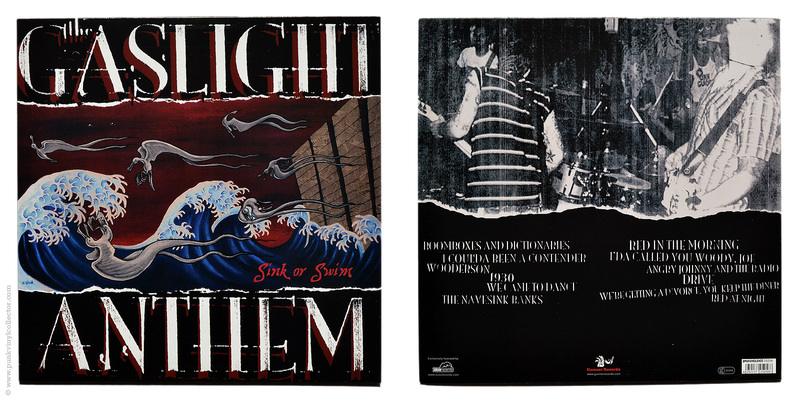 Special info: Comes with a four-sided 8”x8” lyric booklet and various Gunner Records ads. 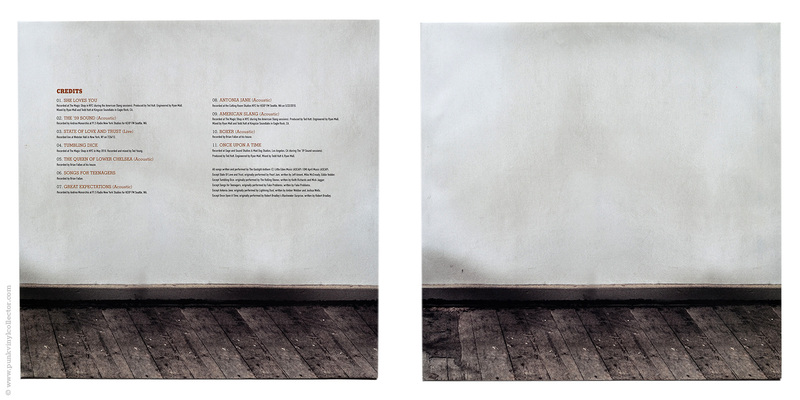 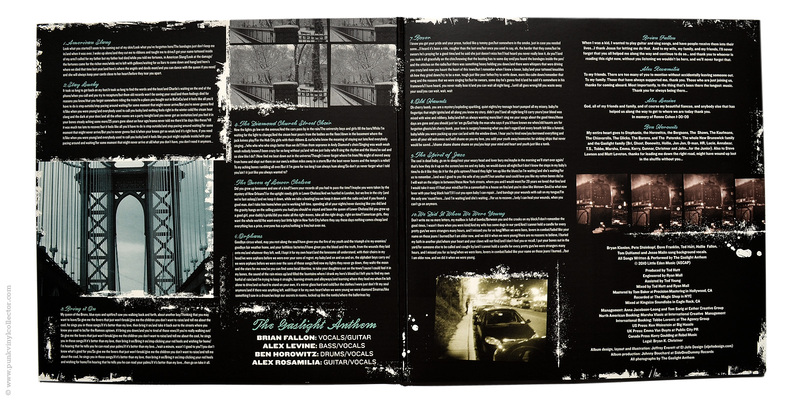 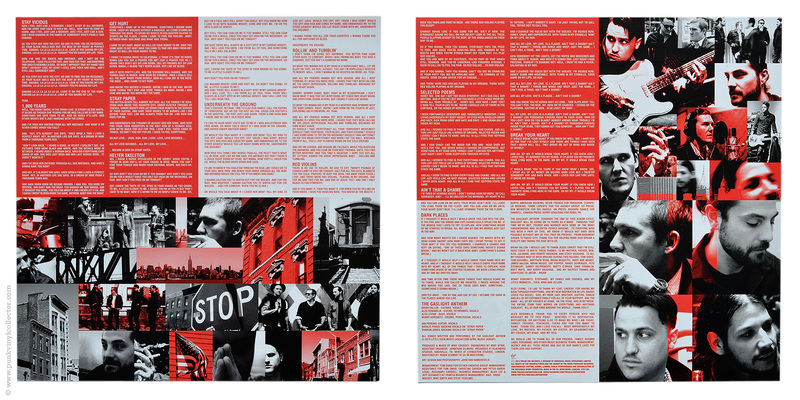 Special Info: Comes in a gatefold cover with lyric sheet. 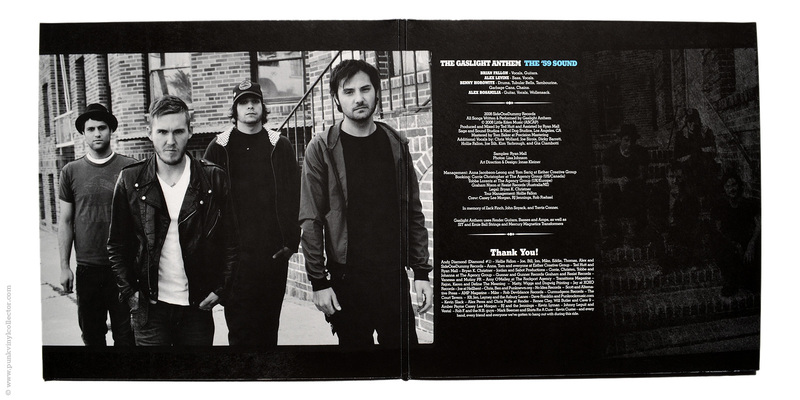 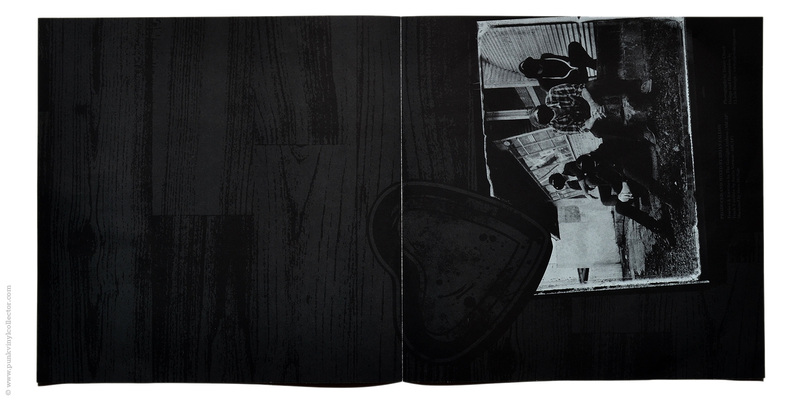 Special info: Comes in a gatefold cover with a download card. 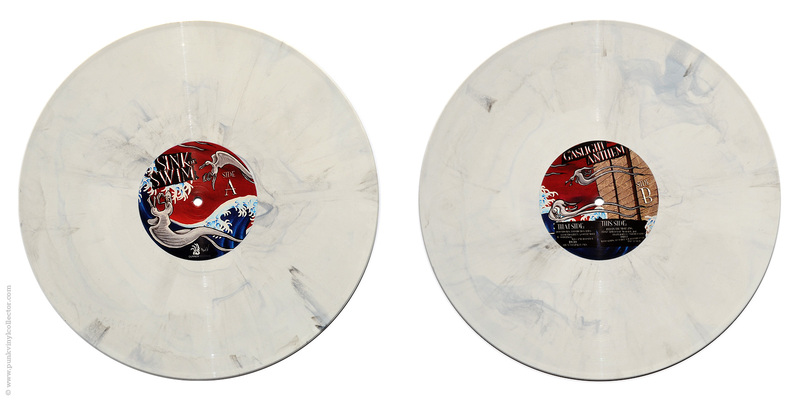 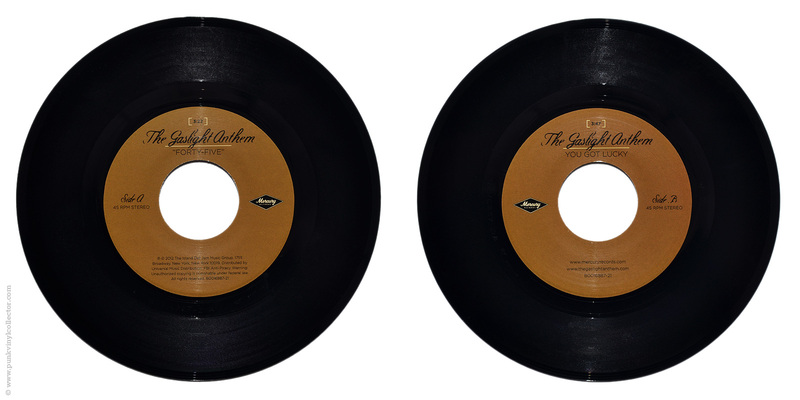 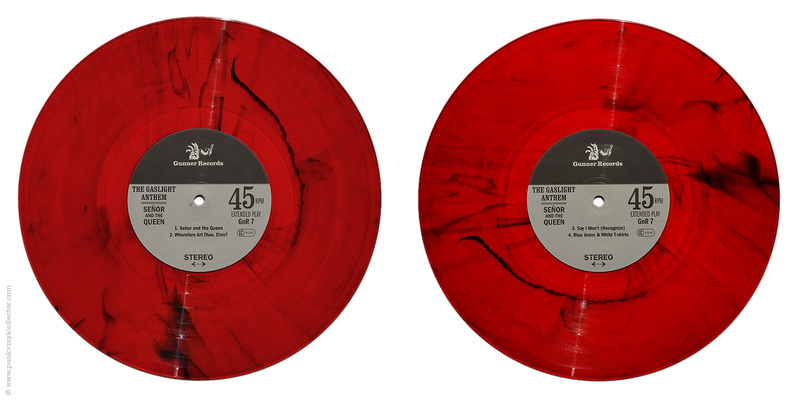 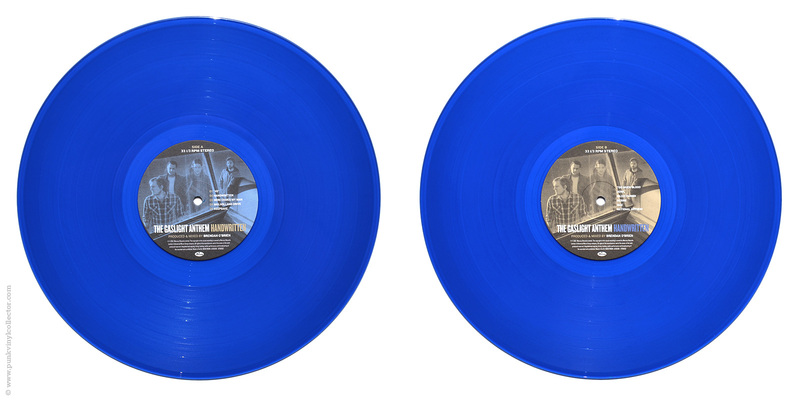 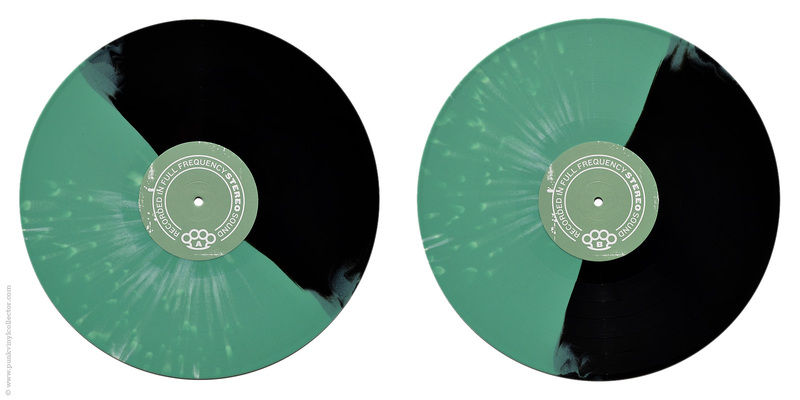 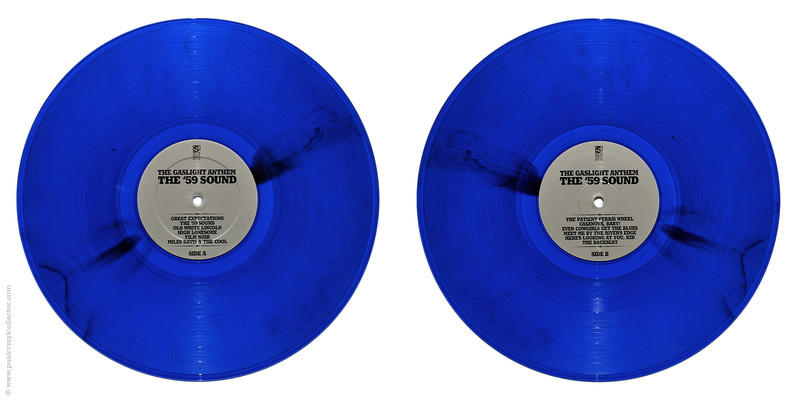 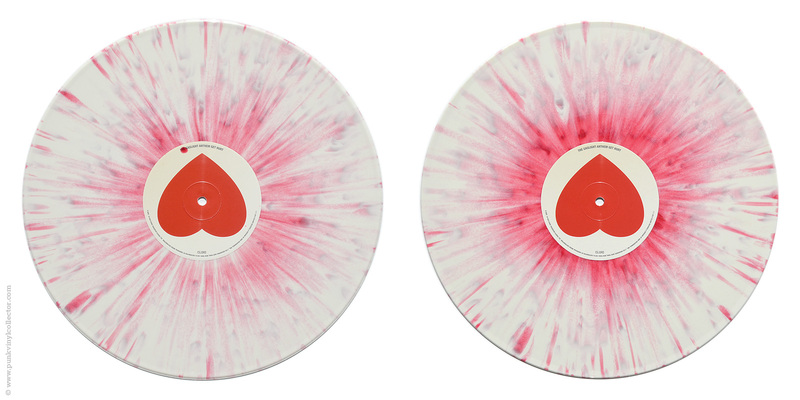 Special info: This is the EU pressing on 180-gram-vinyl. 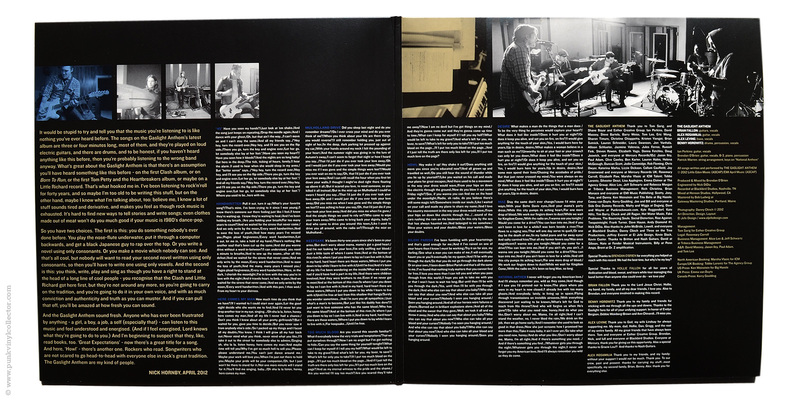 It comes in a gatefold cover. 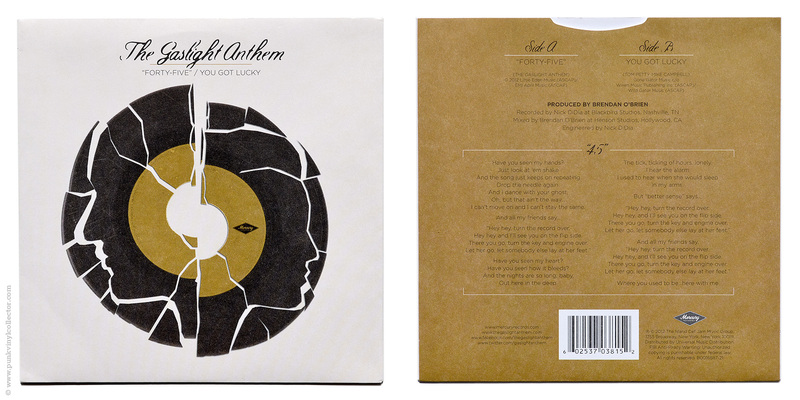 Special info: Comes in a folded sleeve inside a PVC jacket. 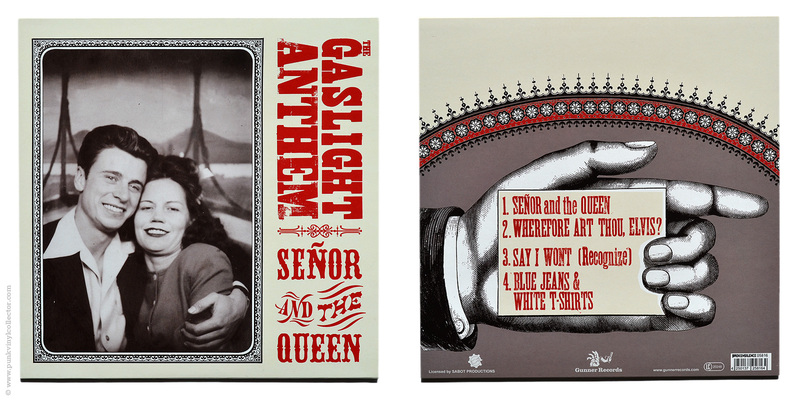 This release was part of RSD12 (Black Friday). 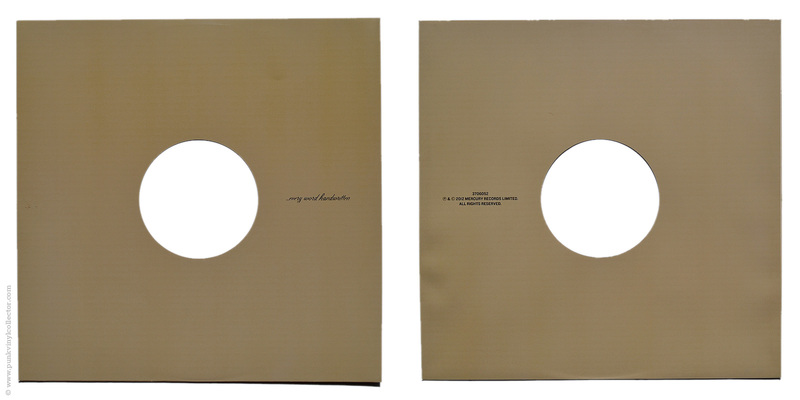 Special info: Comes with a printed inner sleeve and a download card. 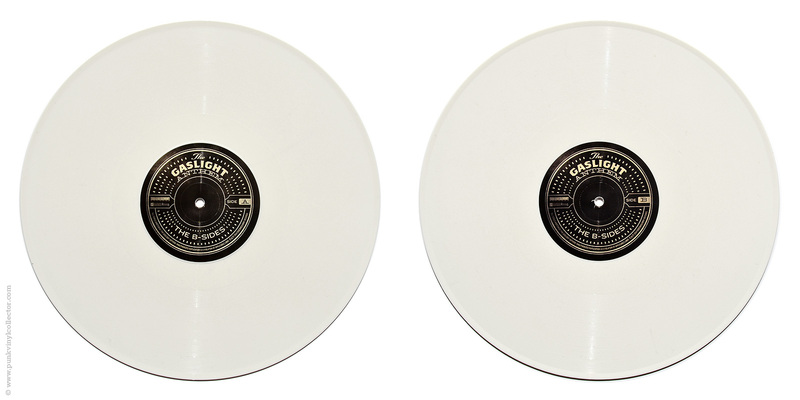 This is the EU pressing from SideOneDummy Records. 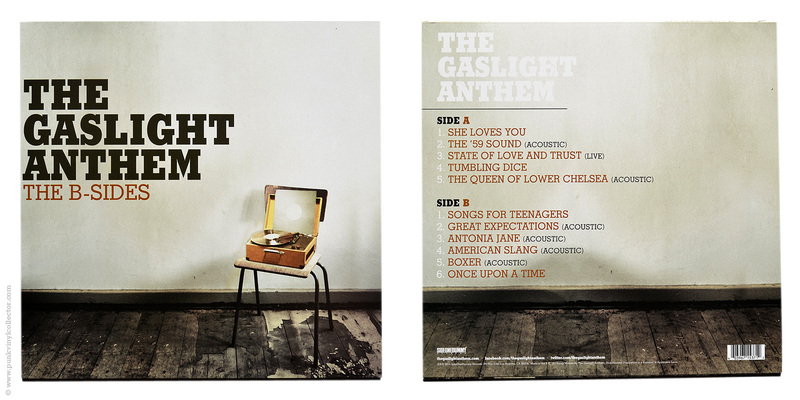 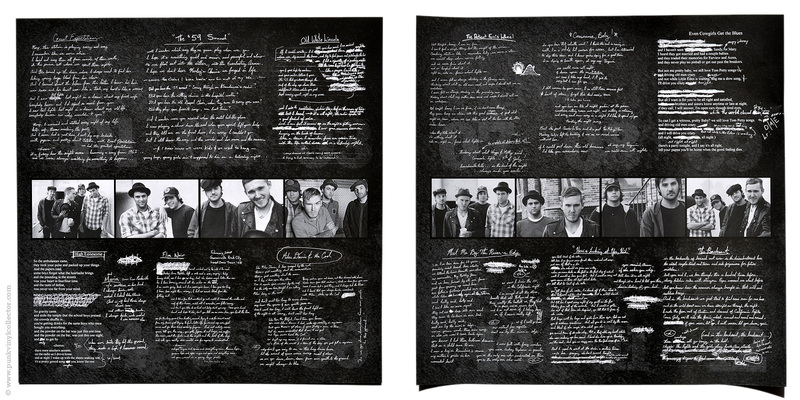 Special info: All versions come with a lyric sheet. 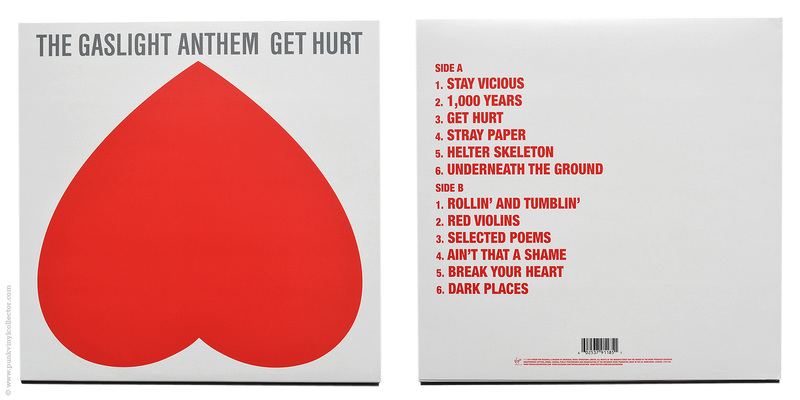 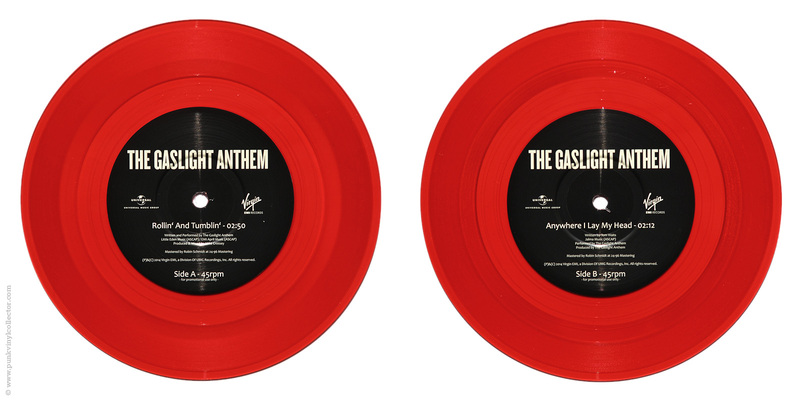 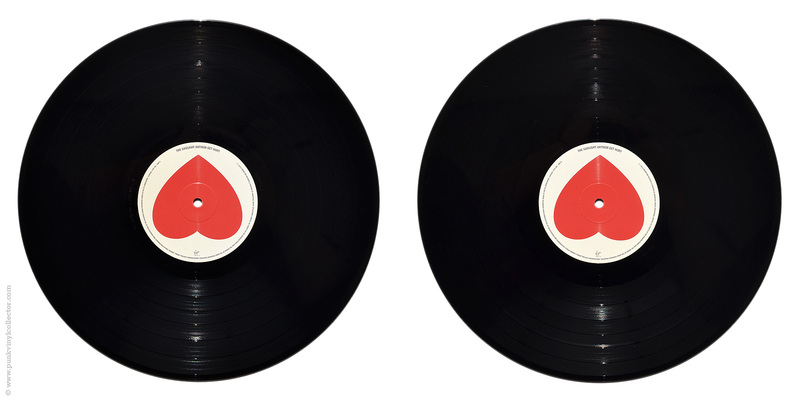 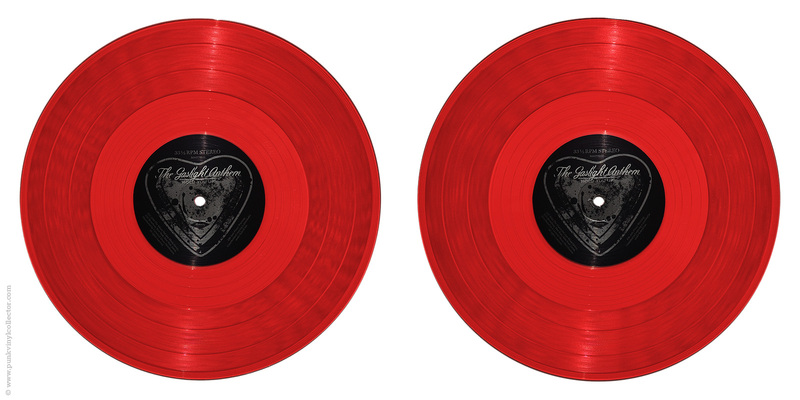 The red bonus 7” is exclusive to the black EU pressing and comes in a generic white sleeve.